Long awaited, this 5th Edition of Dr. Samuel Waldron’s work is the definitive version, now in hardcover. 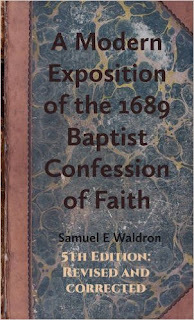 This exposition was originally published in 1989 to mark the 300th anniversary of the publication of the Second London Confession, which also became known as the 1689 Baptist Confession of Faith. Today, Reformed Baptists worldwide hold this Confession in high esteem and many churches continue to regard it as their official statement of faith. 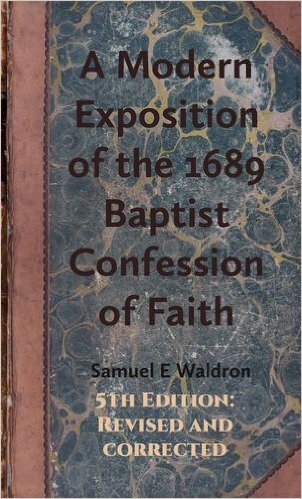 In this extensive exposition, the author Sam Waldron shows that the 1689 Confession is a masterly statement of the historic Christian faith. He writes in a direct and lucid style that will help ministers, students and laymen alike to a clear understanding of this Confession and to its relevance and application to our modern age. Right now Grace and Truth Books is offering the book for just $23.95, so pick up your copy soon. This is one of those books every Reformed Baptist ought to have. These passages indicate that covenants were largely conceived as something written or read; i.e., something in a book. It is precisely for this reason that warnings were given not to change the text of the covenant (Deut 4:2), and there were concerns about it being in the proper physical location (Ex 25:16). If so, then what shall we make of Paul’s statement in 2 Cor 3:6 that he and the other apostles are “ministers of a new covenant”? Given Paul’s statement in 2 Cor 3:14 that we just noted, it would be natural to think that Paul has in mind a new set of written documents that testify to the terms of the covenantal arrangement in Christ. 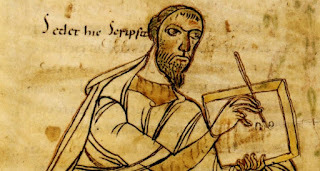 As Carmignac argues, “In order to use the expression ‘Old Testament’ he [Paul] must also be aware of the existence of a ‘New Testament.’” Carmignac even goes further and suggests that this ‘New Testament’ may have had contained a number of books in order for it to be parallel with the Old. 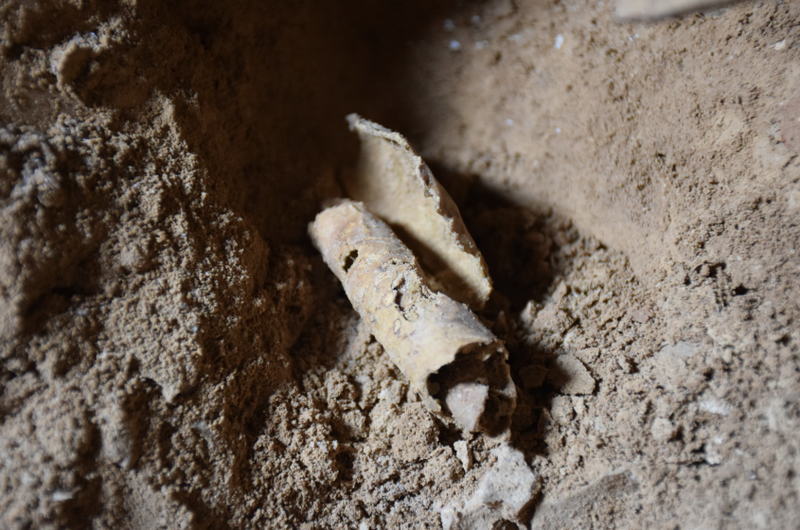 The likelihood that Paul views the new covenant as having written documents increases when we make the simple observation that Paul is claiming for himself this distinctive covenantal authority within a written letter to the Corinthians. 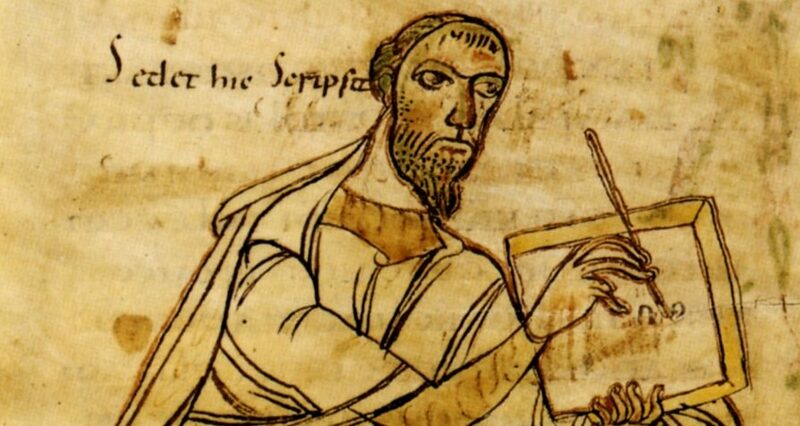 And scholars have observed how this very letter functions as a “covenant lawsuit”against the Corinthians. I recommend reading the entire post. I also highly recommend Kruger's book Canon Revisited: Establishing the Origins and Authority of the New Testament Books, which is the best book I've read on the subject. 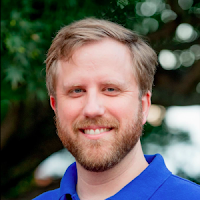 Today Tom Hicks posted an excellent article on the Founders Ministries blog entitled Five Lessons Learned from Practicing Church Discipline. In it he offers some lessons he has learned from practicing church discipline over more than ten years of pastoral ministry. Tom says that he has learned or had reinforced for him the fact that he is a greater sinner than he knew, that anyone can fall into great sin, that it's possible to move too quickly or too slowly in practicing church disciple, that pastors need to know the whole counsel of God, and that a full pastoral ministry is vitally important. I recommend reading the article in order to hear some solid, Scriptural wisdom about each of these points. Watch as Trent Horn of Catholic Answers and Dr. James R. White of Alpha and Omega Ministries debate the theology surrounding the topic: "Can A Christian Lose Their Salvation?" This debate was moderated by Michael O'Fallon on January 18, 2017. Sovereign Alliance sponsored the event at the 2017 G3 Conference in Atlanta, Georgia with over 1,300 audience members in attendance. Of course, I think James White was on the right side of this debate. Regular readers of this blog will remember that I have been a long time user of e-Sword (alongside BibleWorks) and cannot recommend it highly enough. It is a free Bible study software program that rivals many that you would have to pay for and is better than most. This program also makes basic word studies a breeze and has been of great use to those in my congregation to whom I have recommended it. In fact, they often tell me that they love the layout and how user-friendly the program is. There is not a very steep learning curve with this program, so most anyone can catch on to it quickly, and there is a complete set of training demos available. To give some idea of how good the prices are (and there are regular sales as well), consider the cost of one of the more expensive modules, the New International Commentary of the Old Testament (NICOT), which currently lists for $139.99. That sounds expensive until you think about what it would cost to buy the set in book form, which is currently listed on Amazon Prime for $1,353.00, although other sellers offer it for as little as $948.00, which may not include shipping. And, by the way, one would currently have to pay $984.99 for the Logos Bible Software version of NICOT. To further highlight the difference, right now I am studying to teach through Proverbs, and one of the commentaries I am using is the excellent two volume set by Bruce Waltke, which is part of the NICOT set. For both volumes in book form (which I own), I would have to pay $90.58 right now through Amazon Prime, and it would cost $74.87 in Kindle format. But I can own the entire Old Testament set for $139.99 and make use of it in e-Sword wherever I can take my laptop. That is something to think about. If you are a regular e-Sword user, as I am, you may want to check out some of the resources at eStudySource.com. It may be well worth your while.